When I started this blog back on April 18, 2011, I must have had 20 blogs already written ahead of time. That’s how excited I was. Before I started my Sunday Evening Art Gallery blog, I probably had 10 or 11 artists on hold. That, too, shows how excited I was to get started. 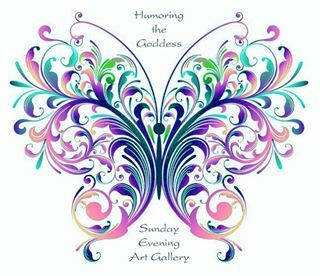 Now days I am more of a on-the-spot blog writer, sharing the Goddess’s humor as she calls. Which is all the time. And my Art Blog’s collection is doubling all the time as I find more and more unique artists to showcase. Doing what you love. When you want to. Because you want to. I don’t have an anniversary to celebrate, or moment in time to highlight today. All I wanted to do was thank you all for supporting me, reading me, looking at my art. Telling your friends. Or just checking me out yourself. I can’t believe there are so many branches to Creativity. I’ve talked to quilters, sculptors, painters, publicists, graphic artists, gardeners, writers, poets, photographers, calligraphers — all sorts of artists with all sorts of stories. Everyone has a different story, background, reason for exploring their creative side. 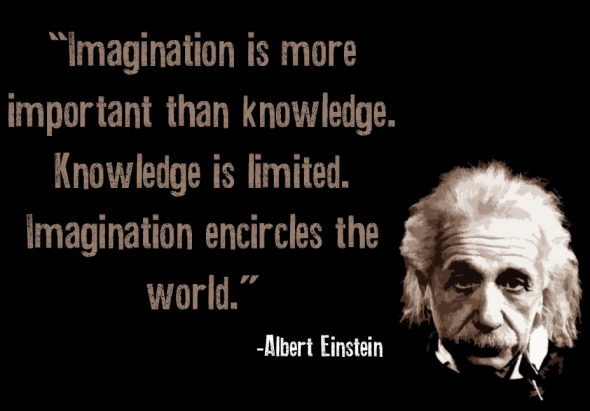 Think of the things you can create! Dragons, spaceships, murderers, gardens, parentless heroes, ghosts, musical prodigies, statues, symbols. You can change history, travel through history, interpret history. As an artist there is nothing you can’t do. This is why I encourage all of you to “do your thing.” Know your base is strong and expand from there. There is no right or wrong when it comes to the arts. And the more you do it, the better you get at it. I just wanted to take time to than you all. For your friendship, for your curiosity. And for your encouragement. I hope we hang together for a dozen more years. I hope you continue to enjoy my art and my pretzel-logic mind. You inspire me, and I hope I do the same for you. So true. So many stars out there..we all can have our own!